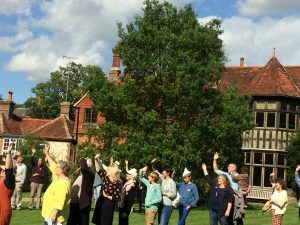 If you’re looking for an opportunity to meet new people and gain some new skills Gilbert White & The Oates Collections has the perfect event for you. 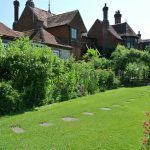 On the 14th February the Selborne museum hosts its annual We Love Our Friends and Volunteers Day; an open day held at the museum’s Field Studies Centre. The day runs from 11am till 3pm, and is a chance to learn about the different opportunities available at the museum from the staff and volunteers that are already involved. There will be volunteers that look after our 25 acre garden, all ages and abilities they’ll be able to tell you what their roles involve and the benefits of working on the garden team. You could talk to our committed collections team who work hard behind the scenes to care and document the museum’s artefacts and archives. You could help our education team facilitate education sessions to local schools, colleges, universities and organisations, and help them to explore the natural world. Or why not become a house steward Other opportunities include events and weddings, marketing, and admin, or why not come along and see how your skills and interests could develop into a totally new project. The museum cannot run without its 100 plus volunteers who dedicate as much or as little time that they can. 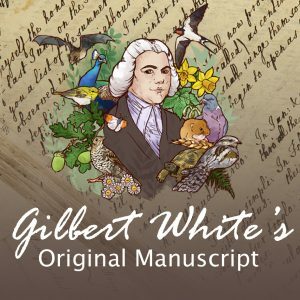 The day will also celebrate the Friends of Gilbert White & The Oates Collections, a separate charity that raise funds for the museum, the Friends who recently appointed a new committee will be introducing themselves and attendees will be able to hear about the exciting projects the Friends have planned, as well as how to join. The day is drop in, and includes a lunch which needs to be prebooked. There will also be an opportunity for tours of the garden and museum during the day. For more information see the museum’s website.